Tara Maloney. 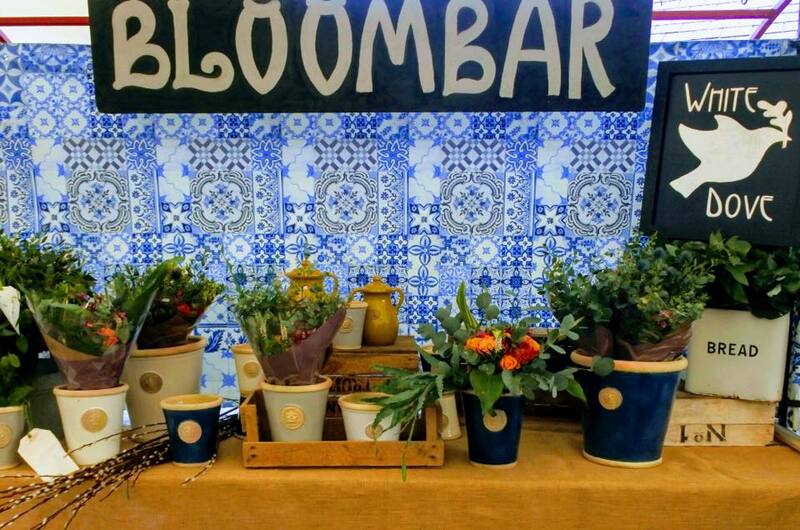 As well as selling ornamental plants and exotic flowers, she also sells an eclectic fairtrade incense range. You don’t have to be an expert in plants and flowers to have heard of Kew Gardens, the London home of the largest and most diverse botanical collection in the world. 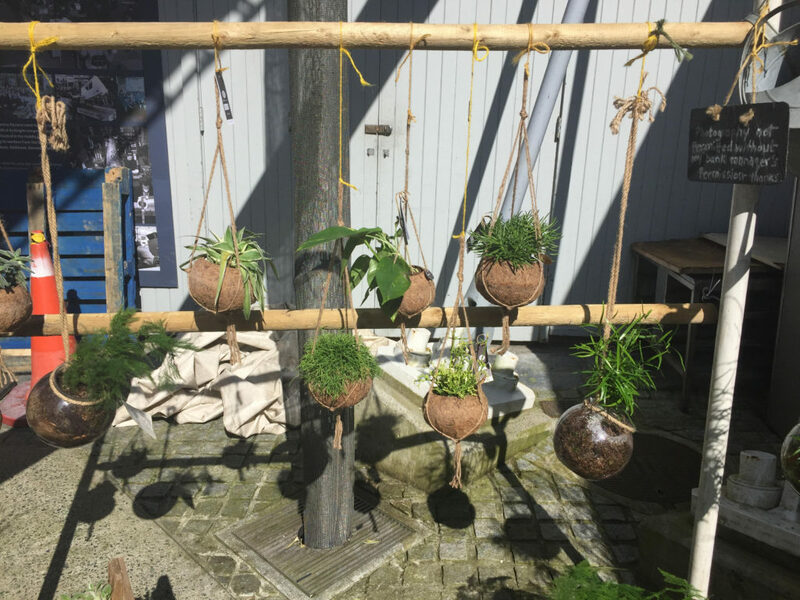 So, while most people will have heard of Kew Gardens, many will be surprised to learn that Kew Gardens’ former plant buyer is now running a flower and plant stall at Limerick Milk Market. Tara Maloney, owner of White Dove Nurseries, is full of surprises. Ever since she started out her working life as a DJ specialising in drum and bass sounds in London’s early nineties rave scene, she has been mixing things up, offering her own artistic take on things. 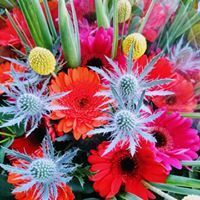 Her White Dove Nurseries stall is one of the most attractive in the market, selling original plant and flower creations that you simply will not find in supermarkets or most commercial florists for that matter. 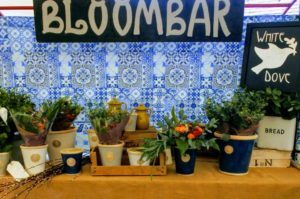 Tara started her White Dove Nurseries stall in the Milk Market in 2016. She returned from London with her husband and bought a house and land in Templeglantine, near Newcastle West. At first she toyed with the idea of doing something with her mother, something that was a mix of fashion and horticulture. They never did work together but the idea of collaborating led to Tara coining a new phrase for what she does – hort couture, a play on fashion’s haute couture. 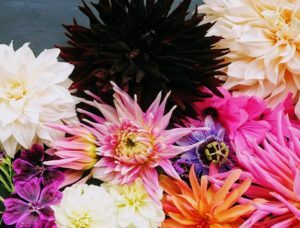 Hort couture is actually the perfect description for her plant and flower creations – it’s the horticultural equivalent of high fashion, propagated flower mixes and exotic plants that are visually stunning, and very artistic in nature. One of her most popular products is Kokodama (above) – named after an ancient Japanese art form that existed before bonsai. 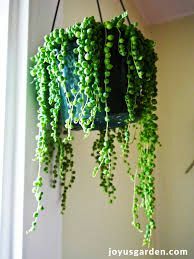 Other big sellers are the Japanese Money Plant, and the String of Pearls plant. Tara sells an exhaustive range of exotic flowers – a black cow parsley, which has white flowers and black leaves, for example. 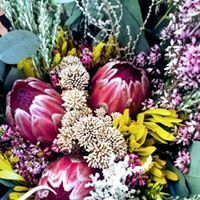 The bouquets at White Dove Nurseries are bigger, more varied and artistic. In a single bouquet you might find Irish grown eucalyptus, locally grown heather, blue thistle, show mums, snap dragons, wax flowers, and gelded roses. 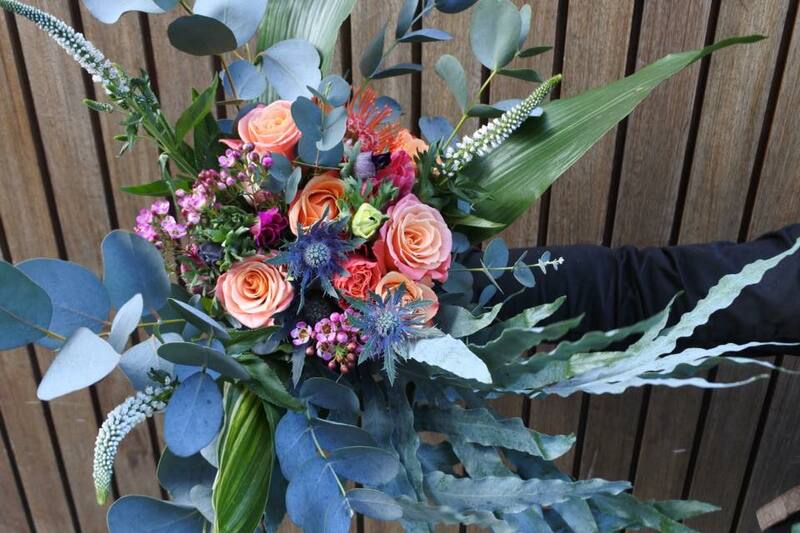 A typical bunch will cost approximately €35 and they last much longer than a bouquet bought in a supermarket. 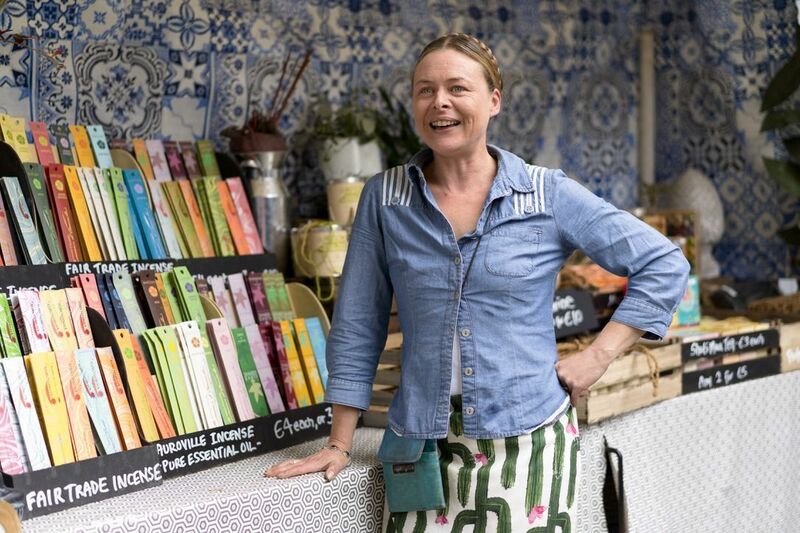 The expertise tells and Tara gets a lot of wedding bookings from her Milk Market stall. “ I don’t do any other markets because I don’t drive. Growing up in London I’d rather go out nightclubbing that pay for driving lessons and now it’s hitting me where it hurts. My husband drives me in before his work. I get here at 7.45am on a Friday and I stay in my mum’s on a Friday night and I get in here around 5.30am on a Saturday. 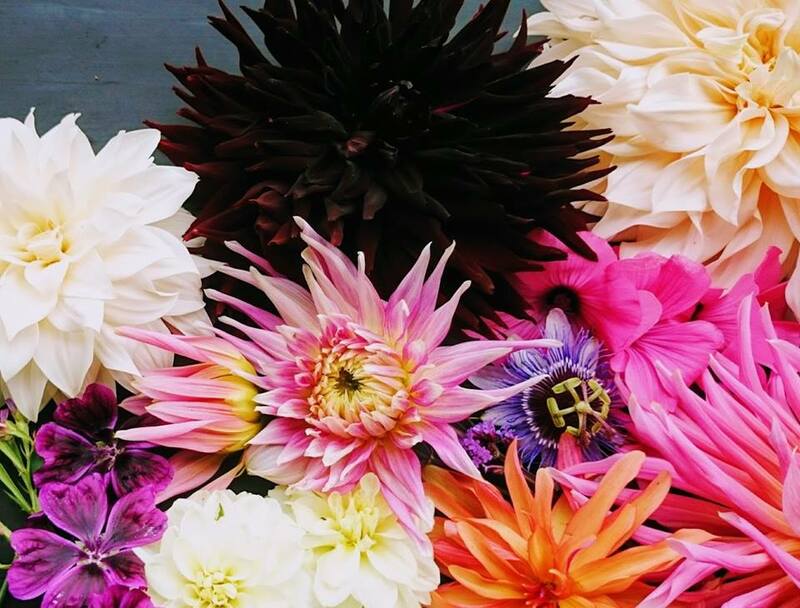 Whether mixing music or flowers, Tara has planting seeds of change all her life, and her hort couture is an experience you’re guaranteed to enjoy.